With the “Evening delivery” value-added service, your customers can receive their parcels in the evening. Your customers receive prior notification of the delivery via SMS or e-mail. Consignments with the “Evening delivery” value-added service are delivered to your customers in the evening (Monday to Friday, between 5 p.m. and 8 p.m.). You benefit from a high first time delivery rate as customers are likely to be at home to receive their consignment. This helps ensure a high level of customer satisfaction. We notify recipients about the delivery via SMS or e-mail (free of charge) once you provide us with the relevant contact details. Continued growth in online trading means the simple act of receiving parcels is becoming much more important. That’s why we offer recipients various practical services, which also benefit online traders. The “Evening delivery” value-added service is aimed at business customers who send parcels to private and business customers. The liability conditions for the basic service selected apply. The combination with electronic cash on delivery and GAS is not possible. If we cannot reach the recipient, we will deliver the consignment over the course of the following day. Unwanted consignments or consignments that cannot be delivered will be returned and are subject to a charge (the price of the basic service). In some areas of Switzerland a delivery is not possible or is not possible every day. If you wish to know more about the “Evening delivery” value-added service, please talk to your customer advisor or contact us directly. Please take note of the conditions for the basic service you choose. 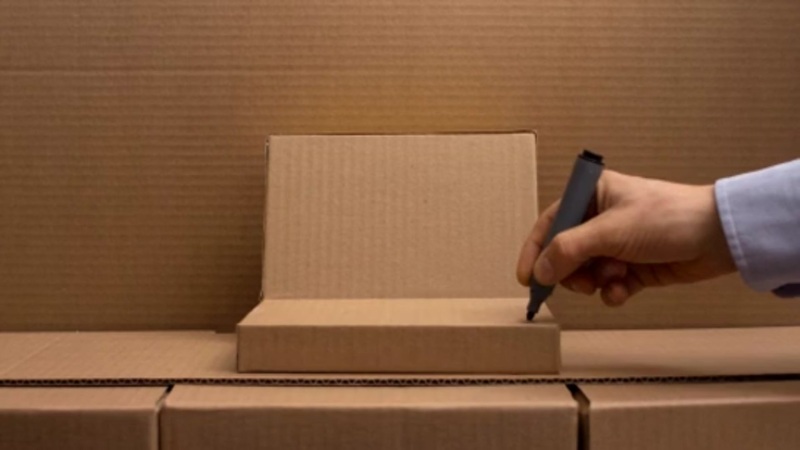 General information on packaging and addressing can be found on the page “Packaging and addressing parcels”. PreconditionIn order to be able to use the “Evening delivery” value-added service, you must have a billing relationship with Swiss Post. The consignment data must be sent to Swiss Post electronically. When using the “Barcode” web service (WSBC) or the “Domestic parcel shipping labels” and “Domestic express shipping labels” online services, the information is transferred automatically. Dispatch locations for parcels or VinoLog are the acceptance points for business customers or the acceptance points for VinoLog. We can also collect the consignments on request.